No need for any Cloth Or Paper. 1. 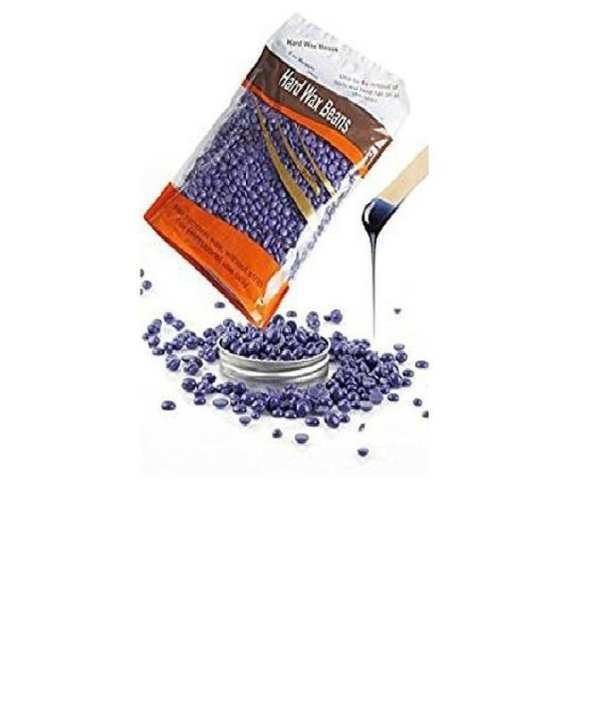 Heat wax pellets in a regular wax heater or in a glass bowl in microwave or over hot water and heat to a working temperature. 2. Using a plastic or wood spatula, spread the wax onto the area to be treated against the direction of hair growth. 3. Wait a short period to cool and then holding the skin firmly, remove wax with a firm action against the direction of hair growth. Note : make sure wax is not too hot.